The PPC meets four times per year: September, November, February and May. The role of the council is to assist and advise the pastor in the administration of the parish, help with the development of pastoral and financial planning, establish goals and visions for the parish, and be a channel of communication between the pastor and the members of the parish. In addition to the Pastor, Deacon, Trustees and up to 4 appointed members, the PPC includes 2 youth and 5 adult “members-at-large” who serve 1 and 2 year terms respectively. 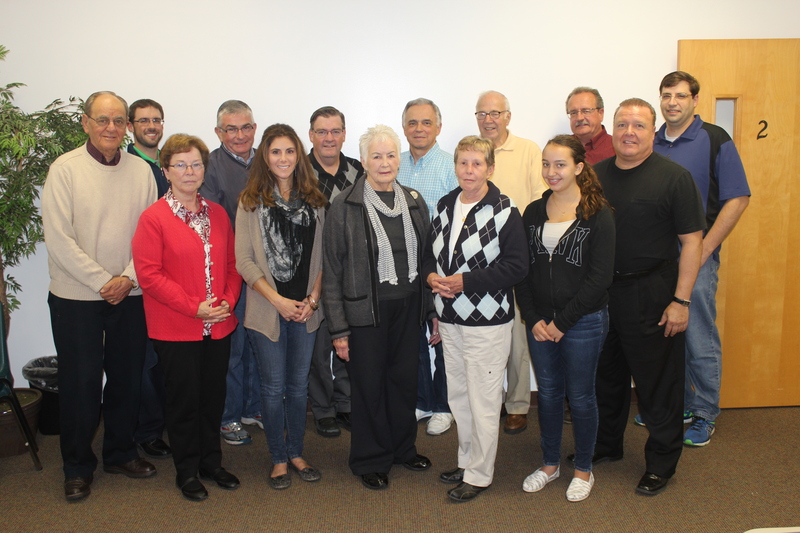 These members are selected by lot in April from parishioners who have expressed interest in serving on the council. 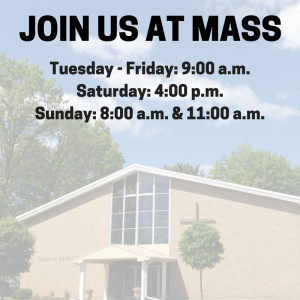 For additional information, please contact the parish office at churchoftheholyfamily@gmail.com.